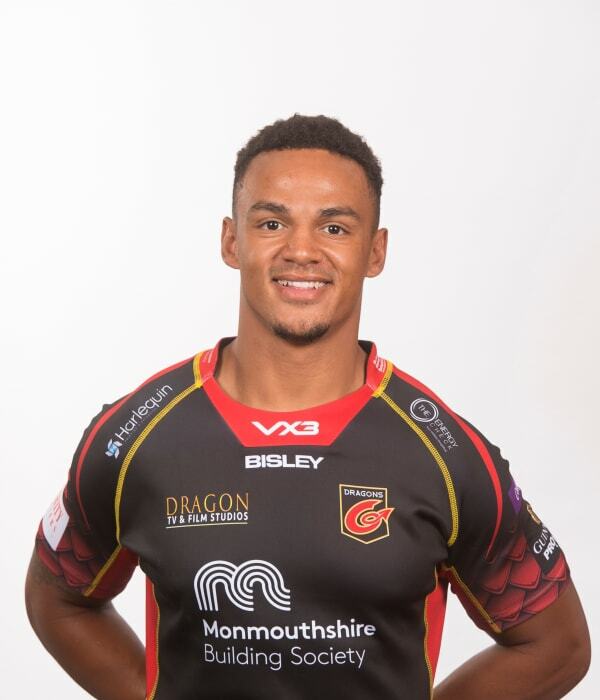 Newport-born Ashton Hewitt is a product of the Dragons Academy. Hewitt came up through the age grades playing for both the Under-16s and Under-18s whilst also making appearances for Premiership teams Newport and Cross Keys. The wing also has caps from Wales Under-20s and made his international age grade debut against Ireland in February 2013. The young gun made his debut for the region in the LV=Cup against the Scarlets in November 2013.